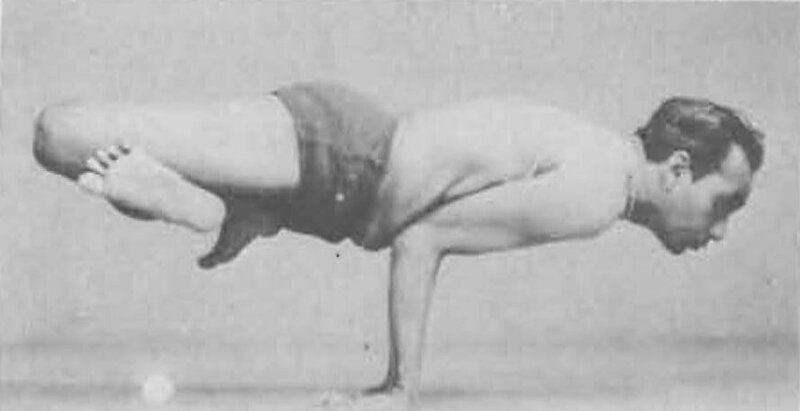 Mayurasana (Sanskrit: मयूरासन) or Peacock Pose is an asana where the individual assumes a peacock like posture. 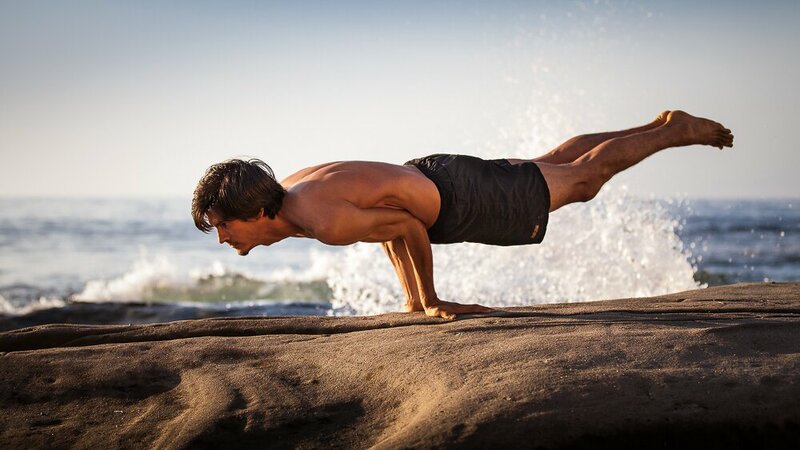 This asana tones up the abdominal portion of the body. 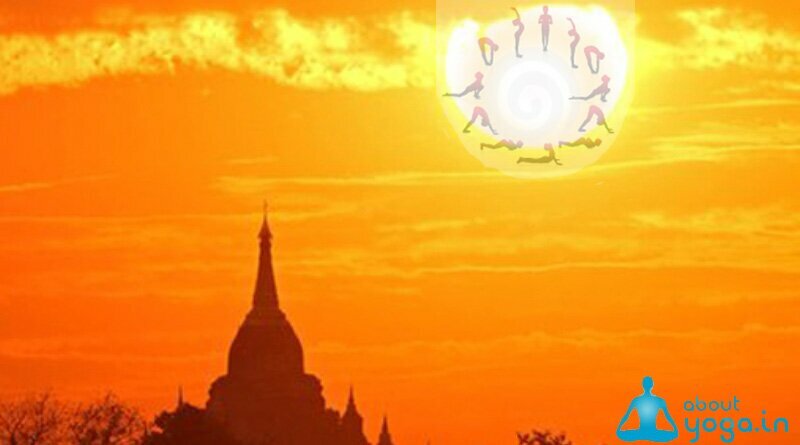 It also strengthens the fore arms, wrists and elbows. The name comes from the Sanskrit words mayura (मयूर) meaning “peacock” and asana (आसन) meaning “posture” or “seat”. 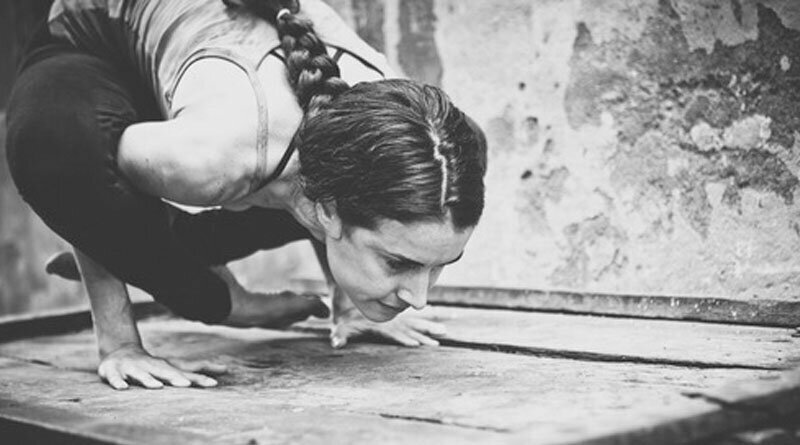 Mayurasana is a very important balancing asana but demands physical strength. 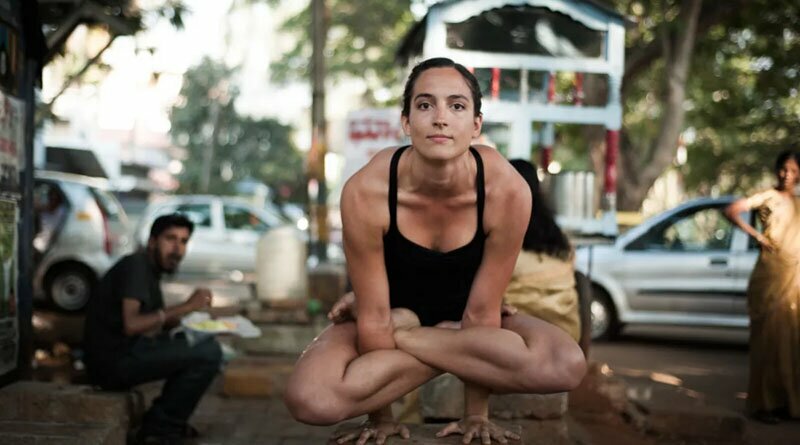 In this asana the entire weight of the body remains on the navel and it is possible to lose balance at any moment. Those suffering from cervical spondylitis are not recommended to practice it.